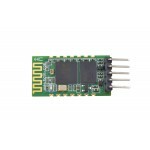 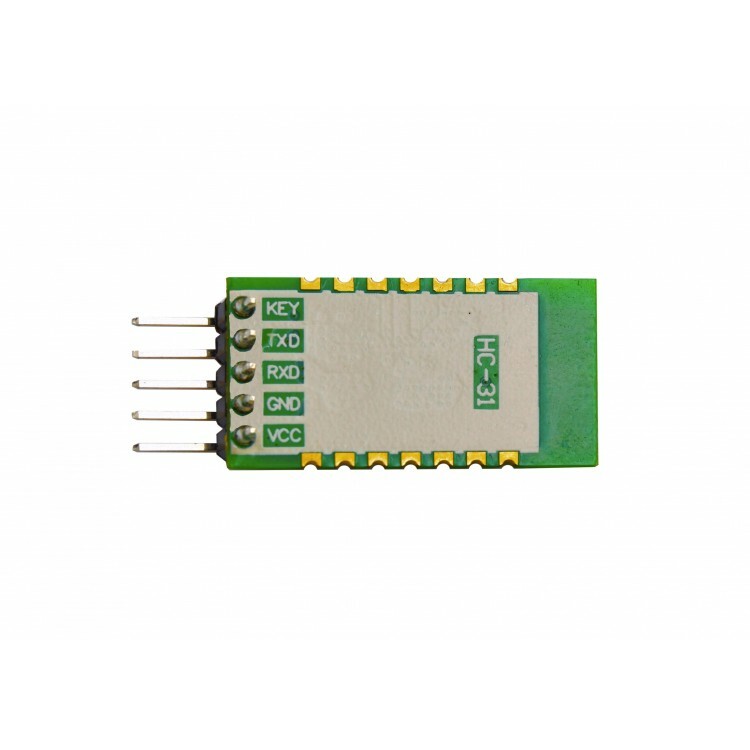 As one of the latest, the HC-31 is an upgraded edition of the popular HC-06 Bluetooth module. 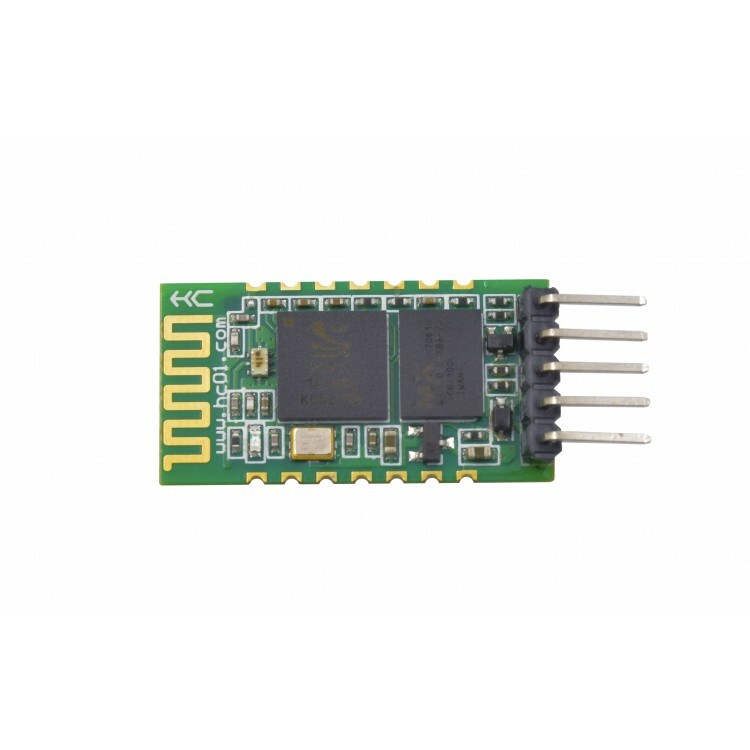 The HC-31 however, serves as both Master and Slave unit. 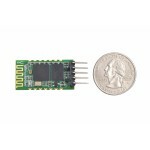 And with Bluetooth 2.0, you can wirelessly transmit data between devices up to 10 (roughly 10 yards) meters away. It's based on the Cambridge Silicon Radio BC417 2.4 GHz Bluetooth radio chip, the datasheet for that particular module is linked to below. 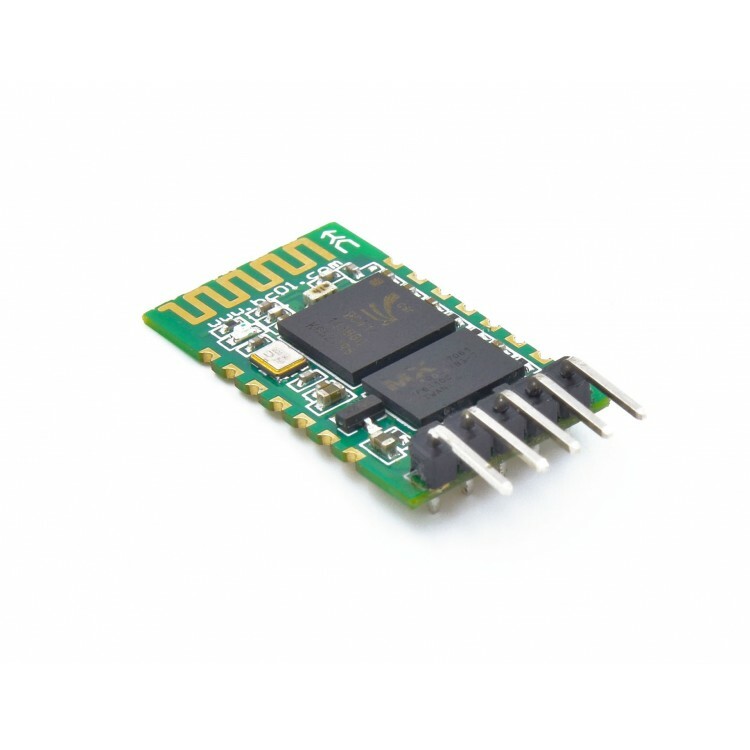 It supports 3.3V and 5V, so you may directly connect it to an Arduino board or other 5V devices.